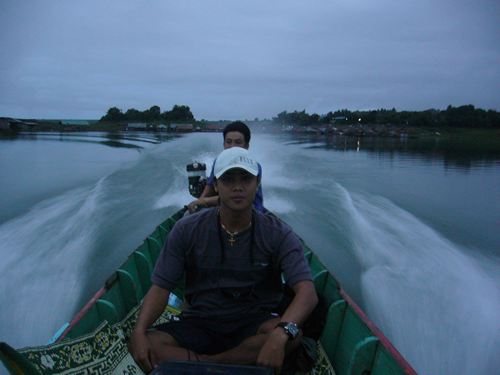 Tackle, lures, round trip transfer, Thai style longtail boats or speedboat and local experienced boatman / guides are ALL included. 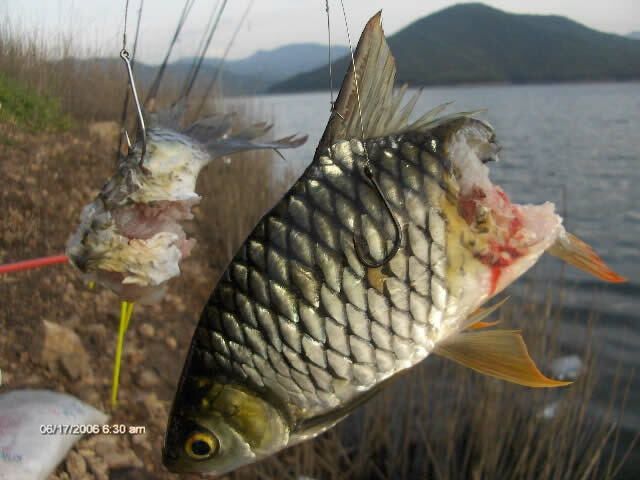 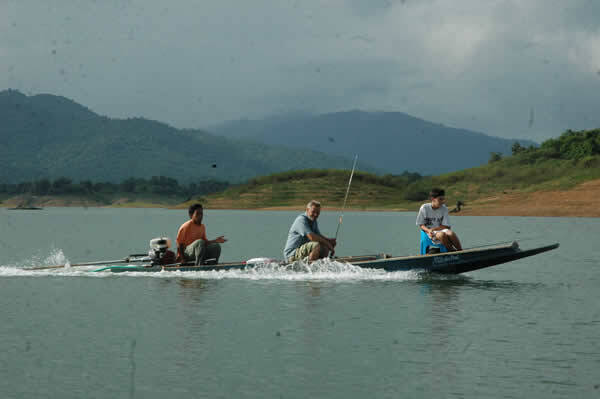 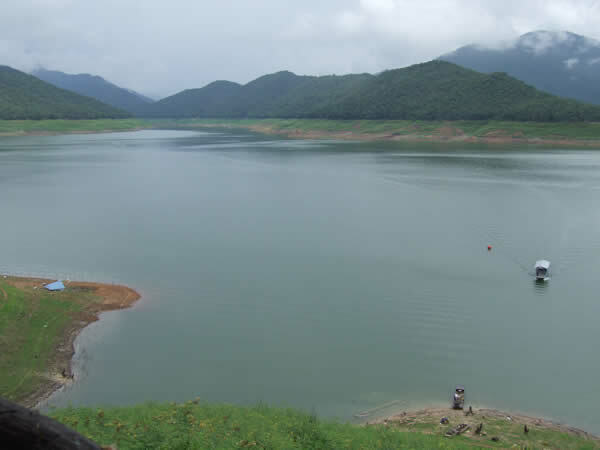 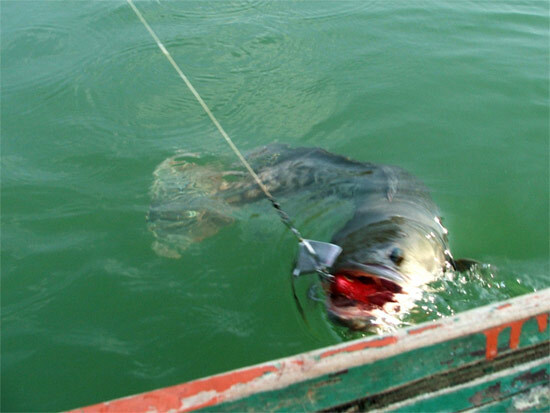 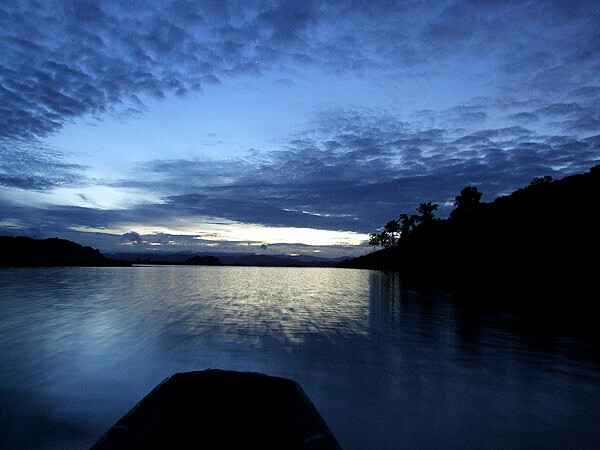 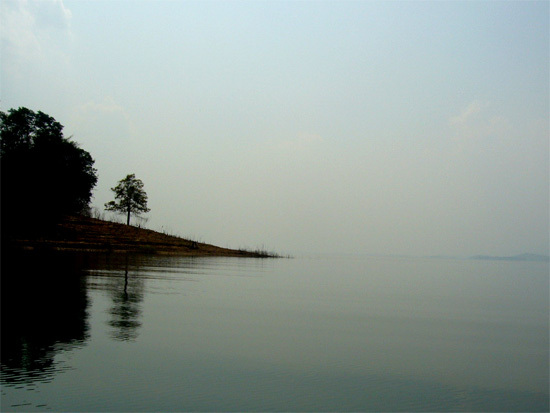 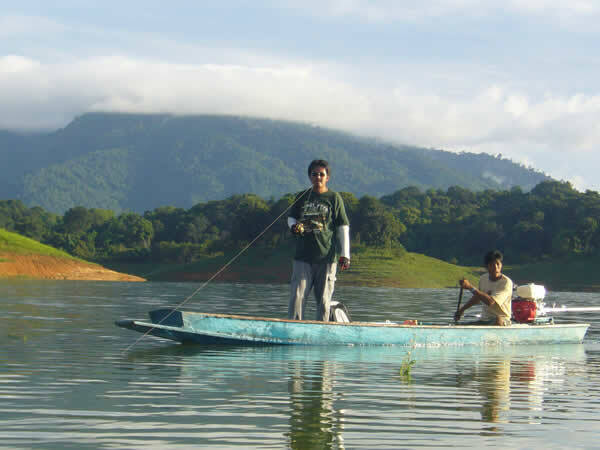 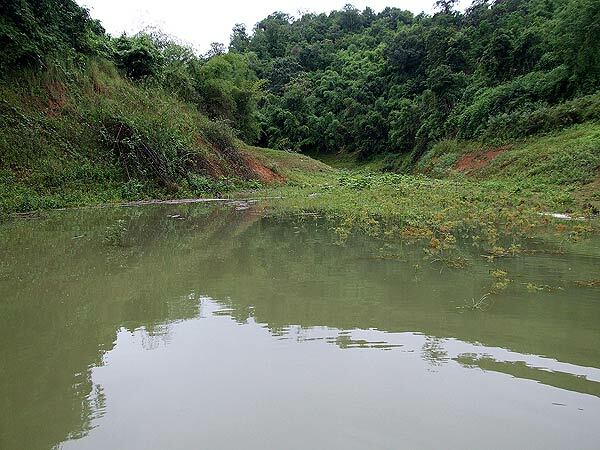 Wild fishing in Thailand - Mae Ngat Dam is located 85 km northwest of Chiang Mai, and is part of the spectacular Sri Lanna National park. 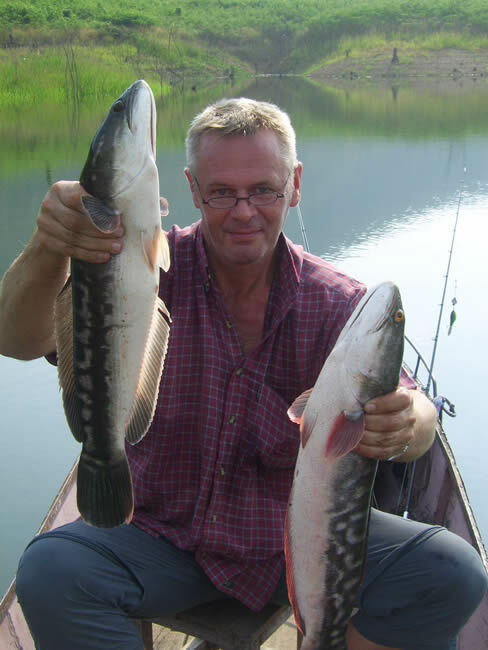 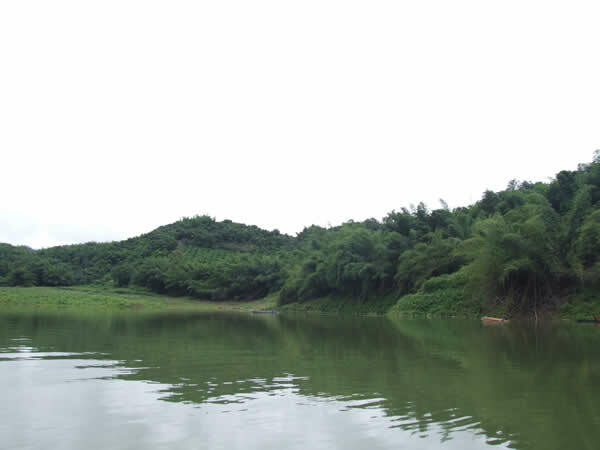 We offer half day, full day and multiple daytrips, fishing from boats with accomodation on floating Houseboats (Rafts). 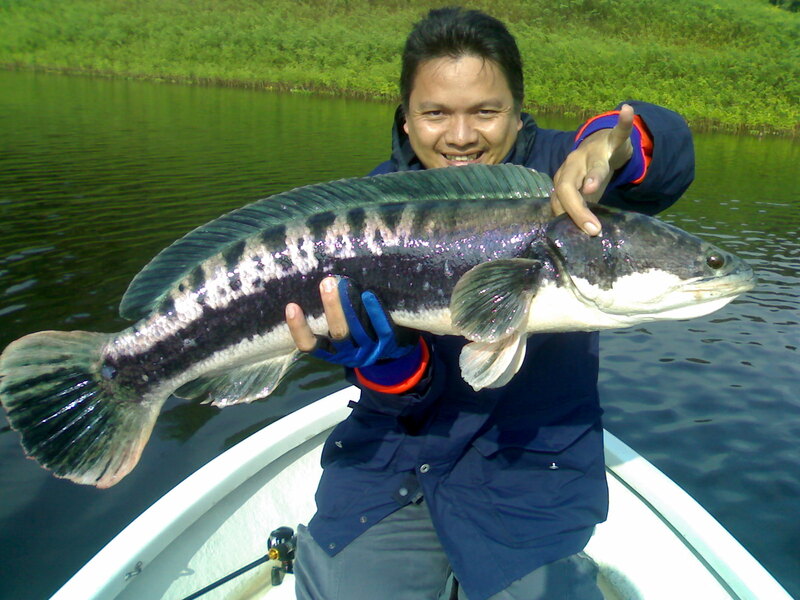 Full guiding service tackle and transport included. 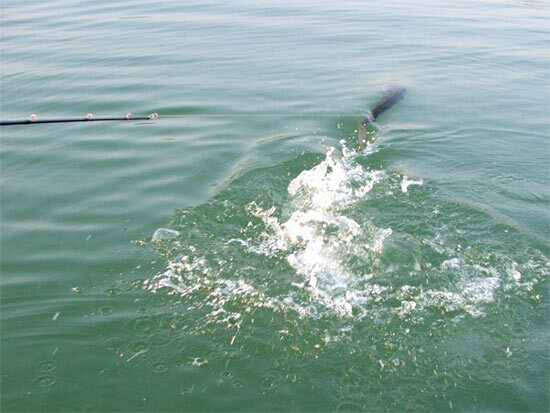 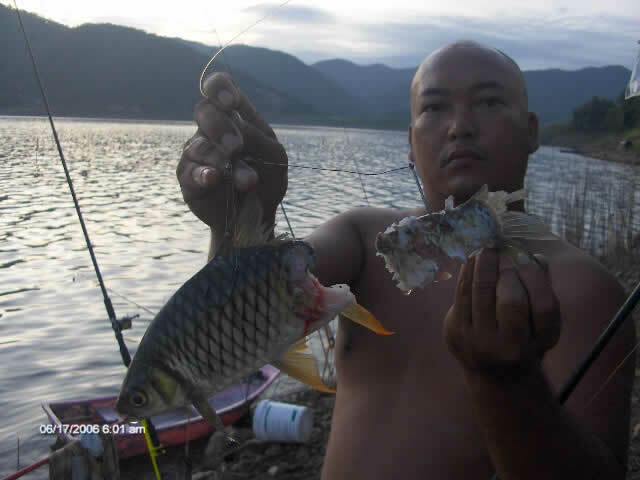 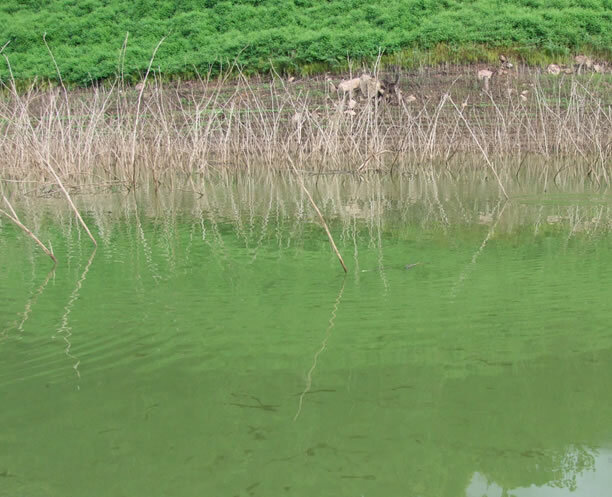 HALF DAY:: 4.500 Thai Baht per angler per day. 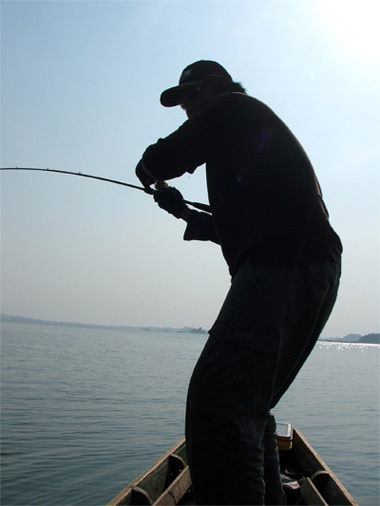 FULL DAY:: 7.500 Thai Baht per angler per day. 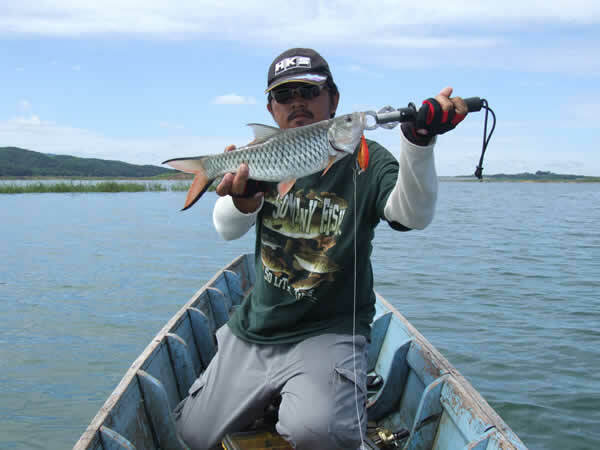 HALF DAY: Free Pick up drop off and transfer from Chiang Mai international airport, Hotel or guest house in Chiang Mai, all fishing tackle, lures, baits, water, ice, day boat rental and professional fishing guide. 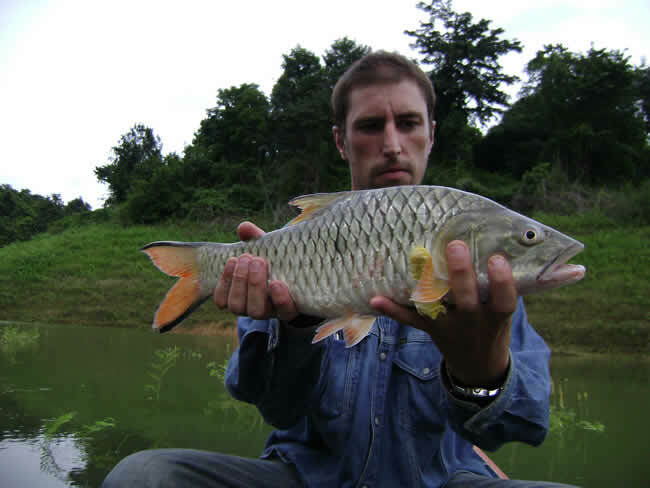 FULL DAY: Free Pick up drop off and transfer from Chiang Mai international airport, Hotel or guest house in Chiang Mai, all fishing tackle, lures, baits, lunchbox meal, water, ice, day boat rental and professional fishing guide. 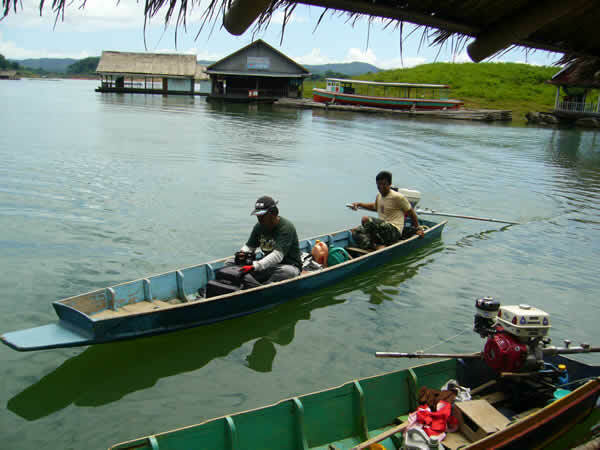 NOTE: It is recommended that you bring, during the raining season (June-October), wet weather clothing along with you.